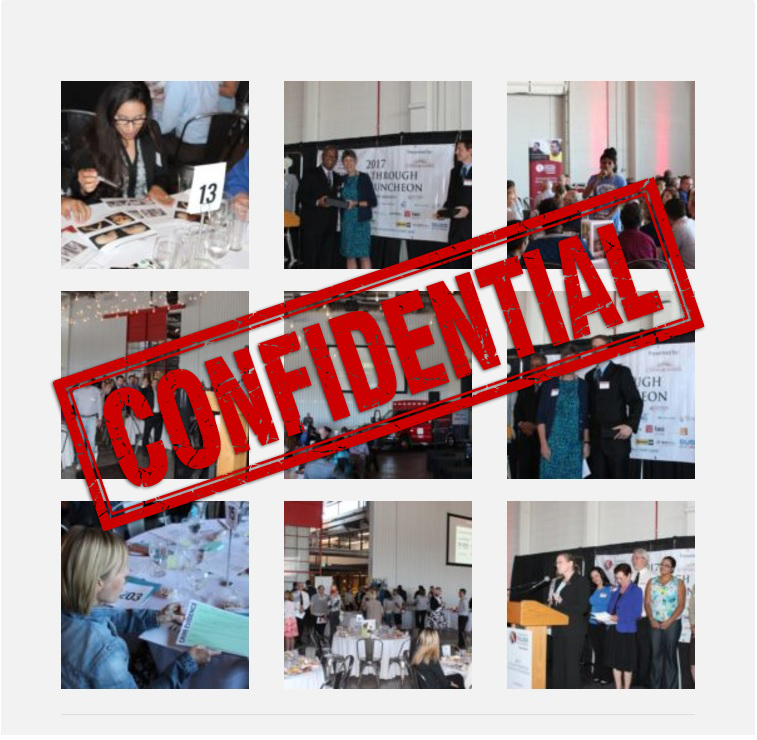 The Community College of Aurora Foundation held its first To and Through College Luncheon on May 12th at the Hangar at Stanley Marketplace a new social space for the community located in Aurora. This year, CCA Foundation wanted to engage guests while demonstrating and highlighting the immersive education approach experienced by CCA’s students. Attendees (who became special agents) took part in a mini version of CSI: Aurora, an interdisciplinary crime scene investigation and mock murder trial that CCA students participate in during the spring semester. We thank our donors and our sponsors for the great success of this event that helped raise significant dollars to support student scholarships and programming at CCA. 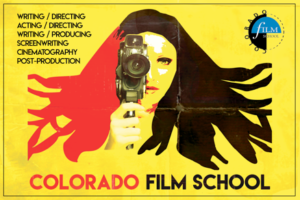 We’re proud to announce the Colorado Film School (CFS) has been named by Variety as one of the 30 Stellar Film Academies in the World in their April Entertainment Education issue, alongside such programs as USC, UCLA, NYU and London Film School. “Education, care, and compassion for children defined her,” says Bill Conover about his late wife Mary N. Conover. 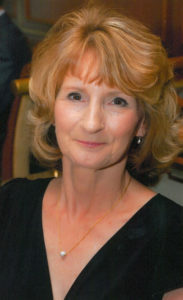 After several months of thinking about the best way to memorialize Mary’s impact on his life and in the lives of so many, Bill decided to create an endowed scholarship at the Community College of Aurora Foundation to financially assist students pursuing a degree in early childhood education. It is an honor for the CCA Foundation to partner with Bill Conover to create the Mary N. Conover Memorial Scholarship for Early Childhood Education. Through the endowment, a $1,000 scholarship will be provided each year to help prepare Aurora’s next generation of early childhood education leaders. To learn more about the Mary N. Conover Memorial Scholarship or about how you can create an endowed scholarship to help CCA students earn their college degree, contact the CCA Foundation at 303-360-4833. 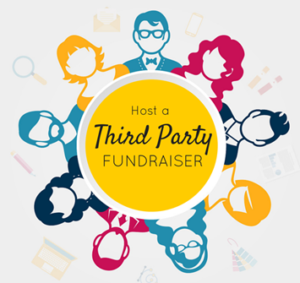 “What is a Third Party Fundraiser?” A third party fundraising event is when a business, organization, community group, school or individual hosts an event or program to benefit the Community College of Aurora (CCA). CCA Foundation is collaborating with the community to help students realize their potential. We are launching our new third party program initiative and we are looking for community partners! Golf tournaments, sporting events, and happy hours are all ways our community partners can help us raise money for scholarships. 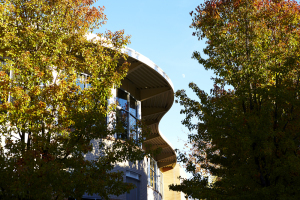 Did you know that 40% more CCA students complete their degrees when they receive multi-semester scholarships? The CCA Foundation could not provide more than $500,000 in scholarships each year without the generous support of hundreds of individuals and companies. 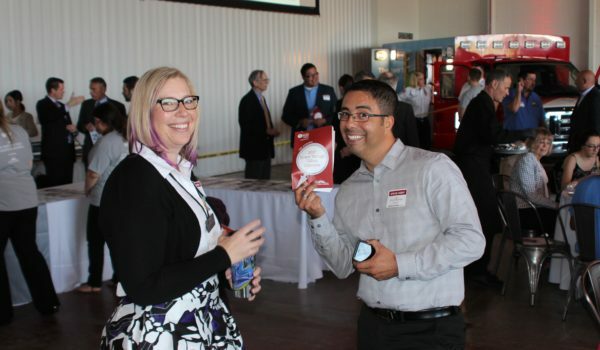 Have you ever thought about doing an event for the CCA Foundation or do you know someone who would like to plan a third party fundraiser to support student scholarships? We want to hear from you! If you are interested or have an idea for an event, please contact Lynn Adams at 303-361-7416 or lynn.adams@ccauroa.edu.